Whether house connection, collecting pipes or internal pipelines – we develop efficient systems and components for trenchless renovations. 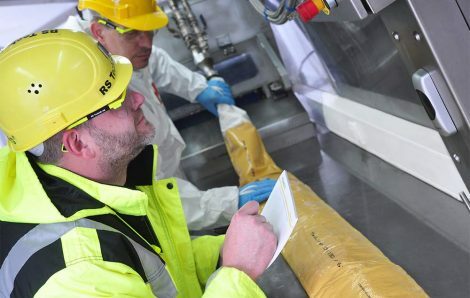 We rely on high-quality resins for our DIBt approved pipe liner and short liner systems. For more than 25 years, contractors and network operators as well as commercial and private customers have trusted our products. We see it as our responsibility to personally look after our customers and projects- from the initial consultation to training and success monitoring. Our head office is located in Zollikon near Zurich, Switzerland. For our German customers we are based in Bergkamen. The advantages of pipe liner technologies are obvious: cost and time savings, reduced CO2 emissions and environmental sensitivity. Our processes are based on epoxy resin, the highest quality resin system available. Quality, optimisation and innovation – that is what we attach great importance to as a system supplier. Into the future with epoxy! Our motto is: We deliver tailor-made solutions – for every refurbishment project. That’s why we provide you with perfectly matched components, support materials and consumables. 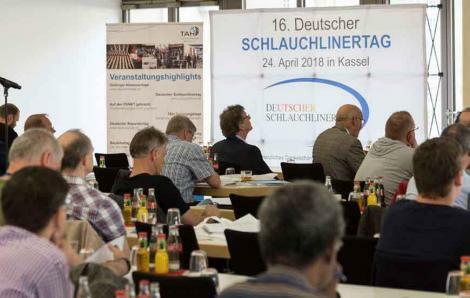 As RS Technik AG we offer extensive training and support in every project phase to executing companies. This applies to the handling of our equipment and systems as well as to techniques from general refurbishment practice. We offer a wide range of materials for reliable rehabilitation projects. Are you already using our systems and would like to reorder individual components? You can find an overview of all components and materials here. Trust is good, control is better: Tested quality certificates for our systems are important to us, for example in the form of DIBt approvals. In addition to intensive self-monitoring, we have our work certified by an independent testing laboratory. For many years we have been working for companies and network operators in the field of pipeline rehabilitation. Here we show you what our clients say about us and our products. We reduce third-party discharges into our wastewater network by encouraging property owners to rehabilitate their house connections. We recommend DIBt-approved systems such as those from RS Technik. This enabled us to dispel the doubts of many owners who were initially sceptical about the refurbishment. I particularly liked the practical briefing. We were supported very individually. The background knowledge was also explained in an understandable way. To recommend to everyone! 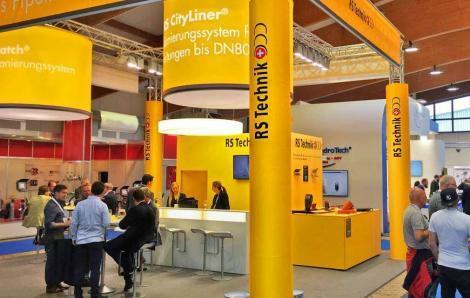 We have been working together with RS Technik for many years. The products are reliable, the support is “short way”, very uncomplicated. That’s worth a lot in day-to-day business. We have been using RS Technik systems for our customers for many years. The RS MaxLiner, for example, is very flexible and can be installed with any old pipe material. This makes the system an important working tool for us. 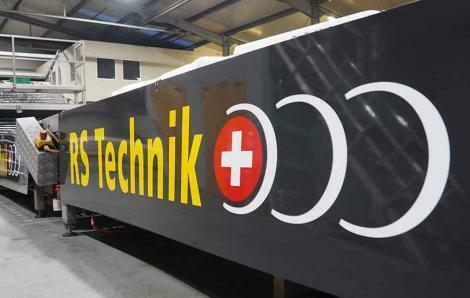 We have our teams regularly trained by RS Technik. A rehabilitation system does not only consist of the carrier material, the resin and technical equipment. At the end of the day, it is the quality of workmanship that makes a good rehabilitation system. Just as important for the training of the personnel is, besides the quality, also the health protection. These two points, quality and health protection, must be trained again and again.